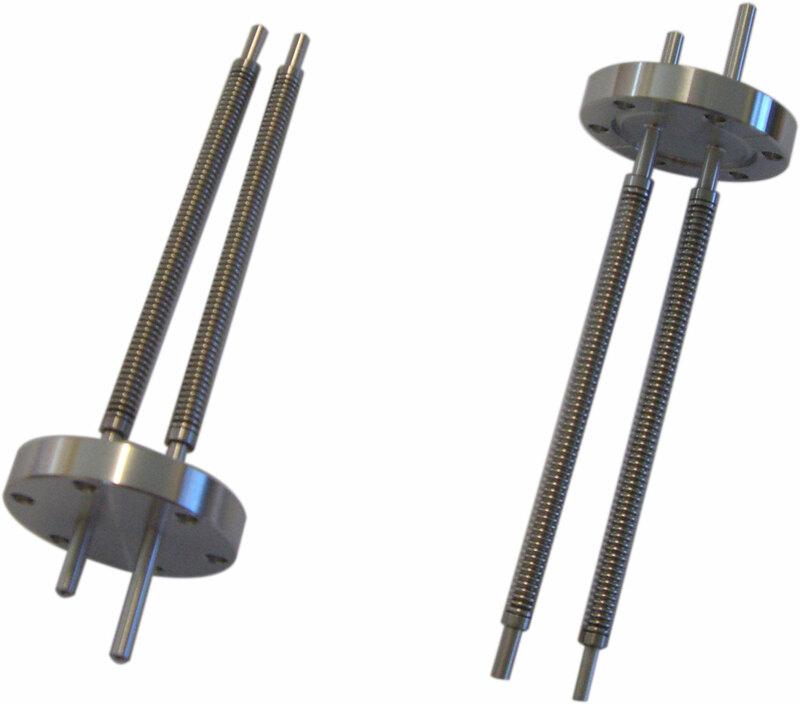 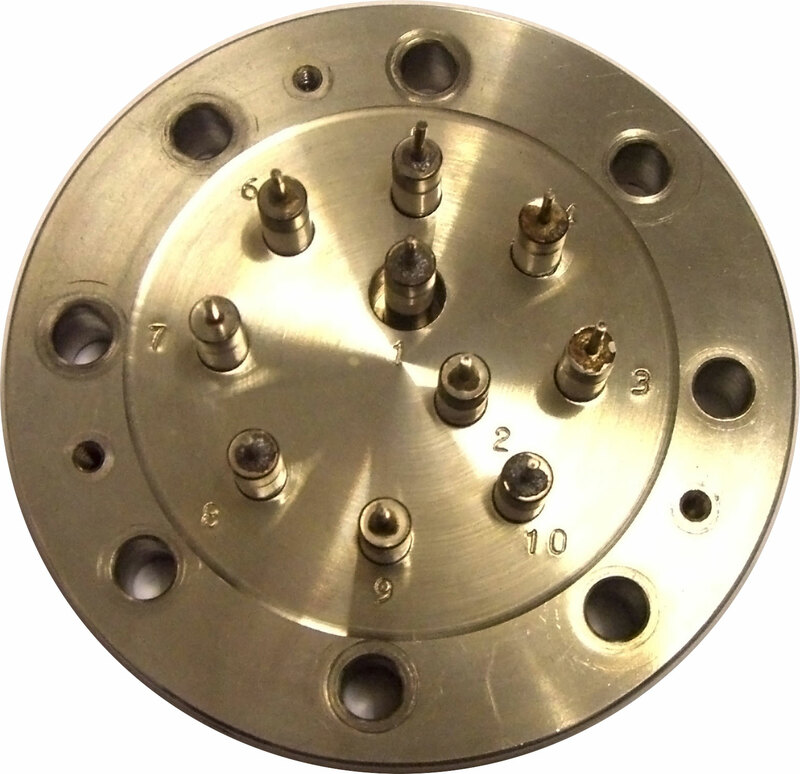 Vacuum components are our speciality here at Vacuum Services, for Vacuum Services this is our core business, during the last few years we have invested heavily in our standard range. 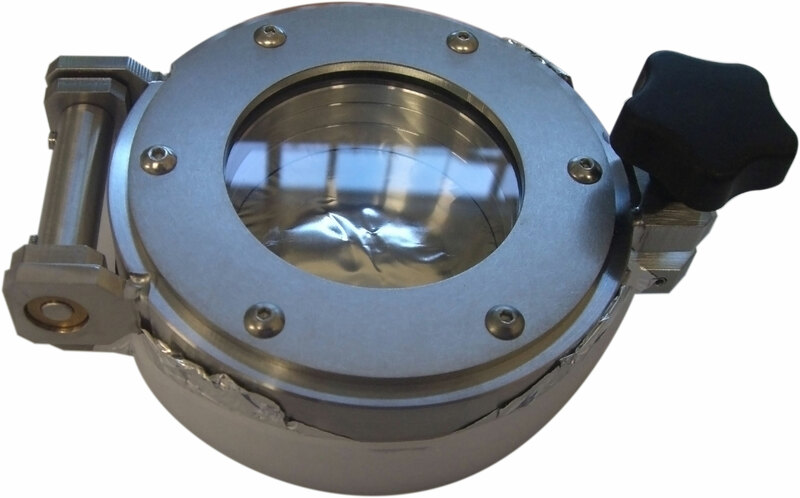 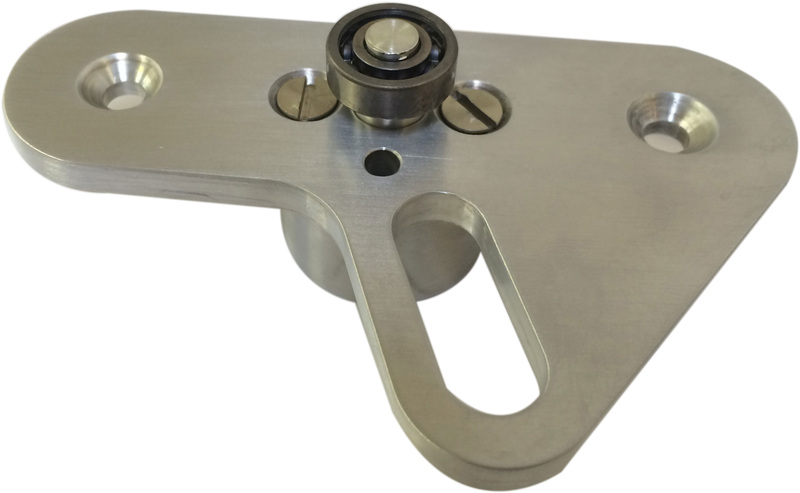 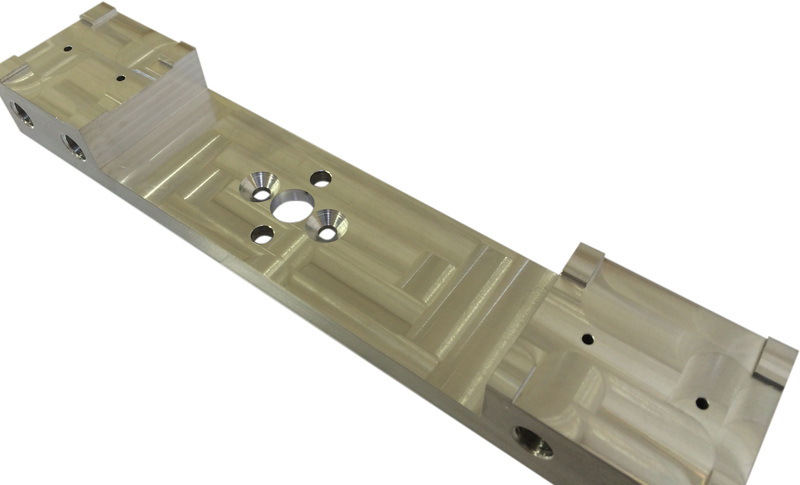 With our vast wealth of knowledge and years of combined experience, we are confident of being able to design and manufacture a solution to your needs should it be required. 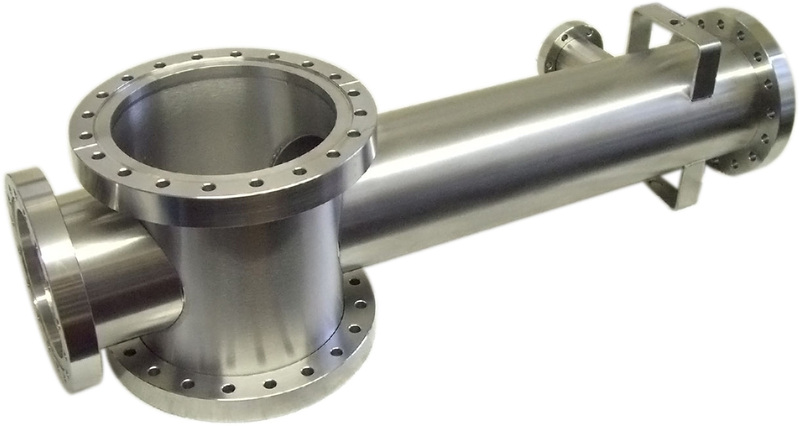 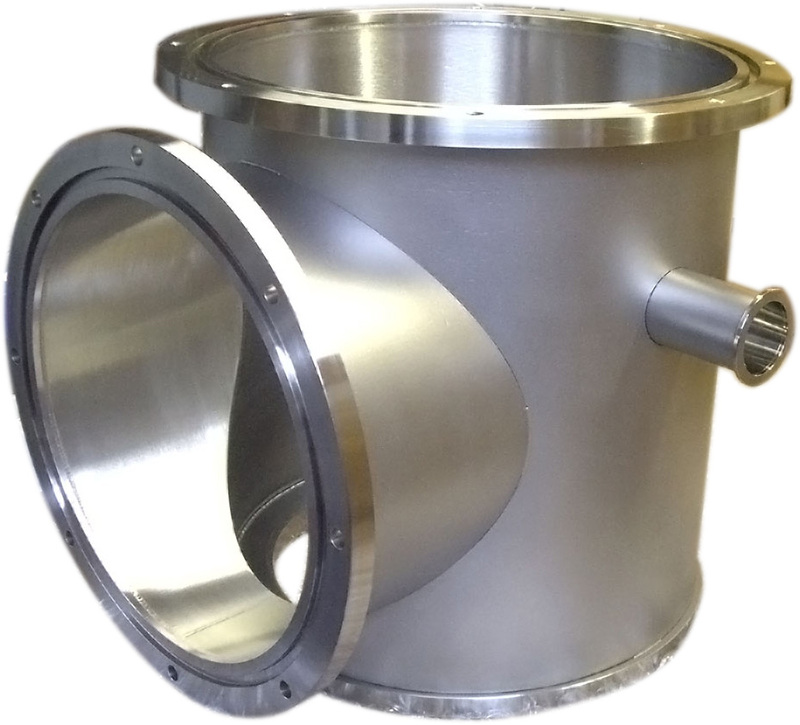 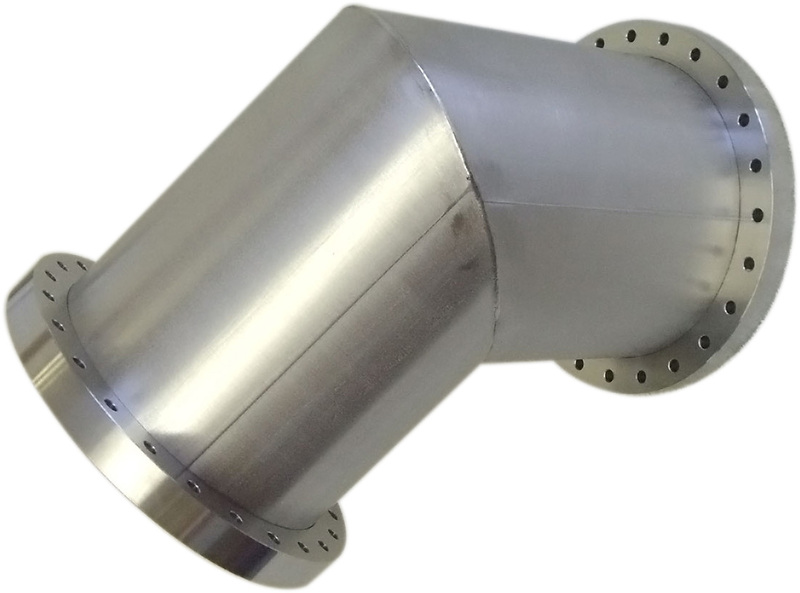 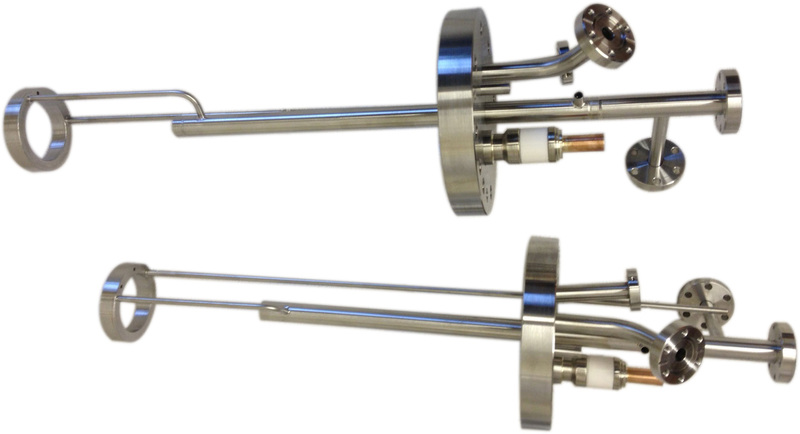 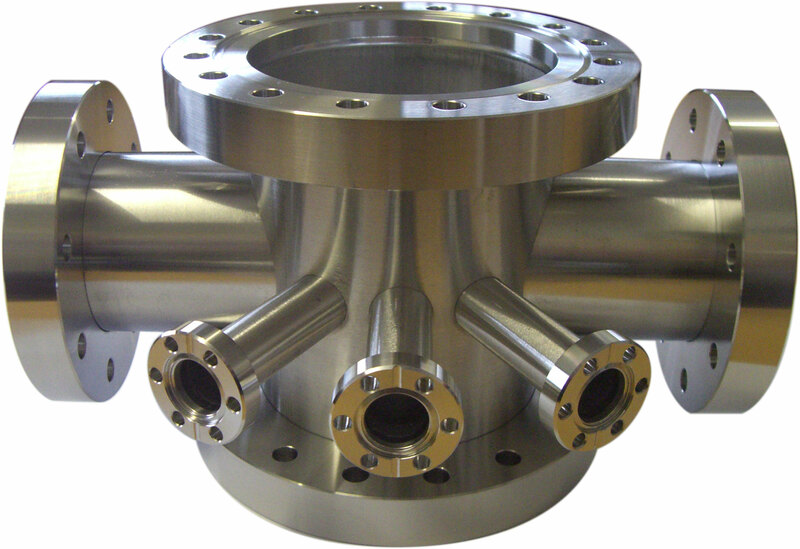 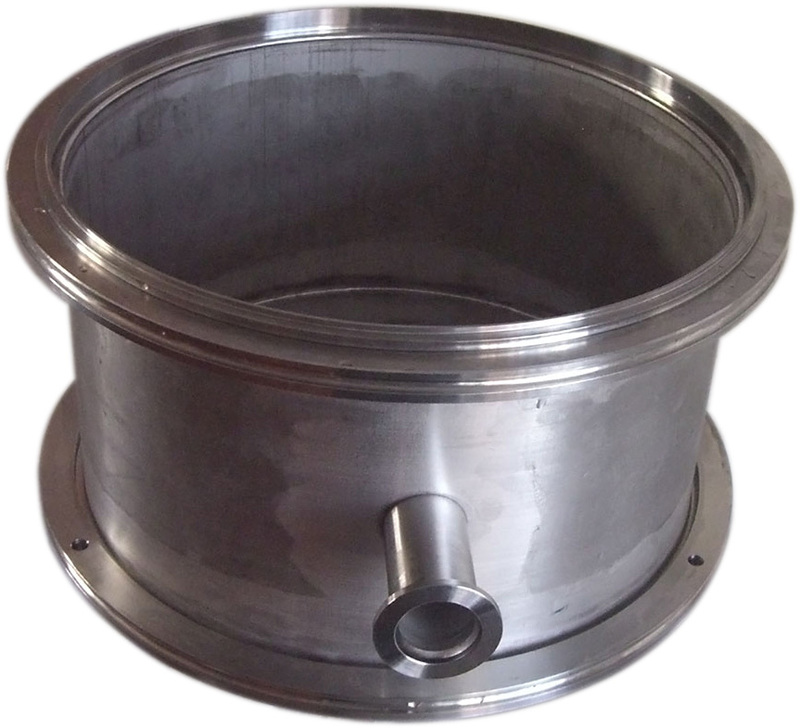 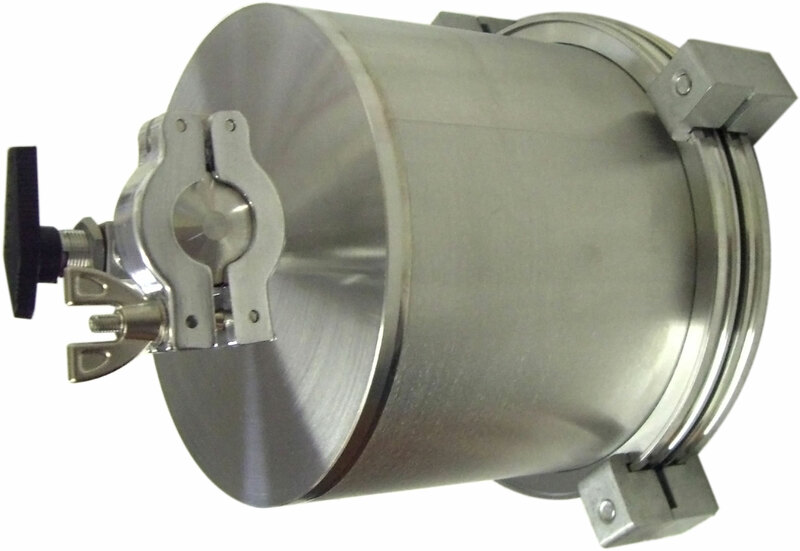 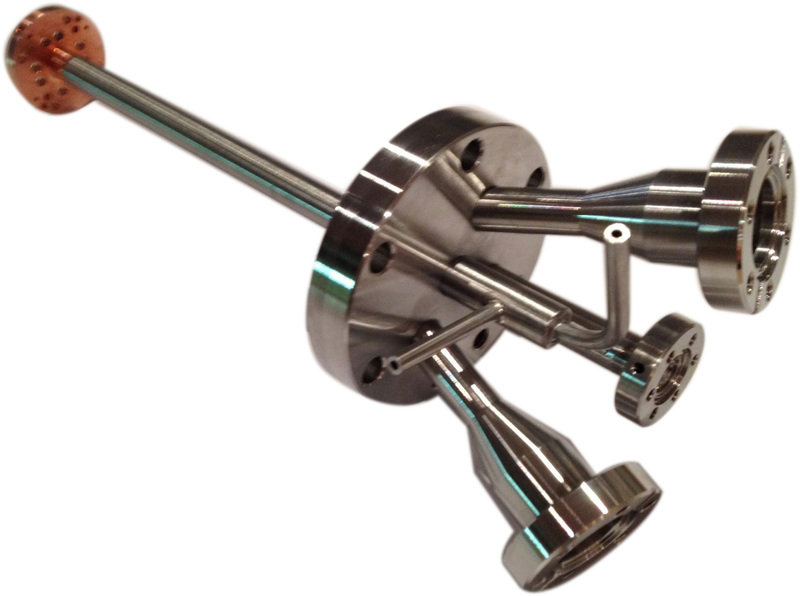 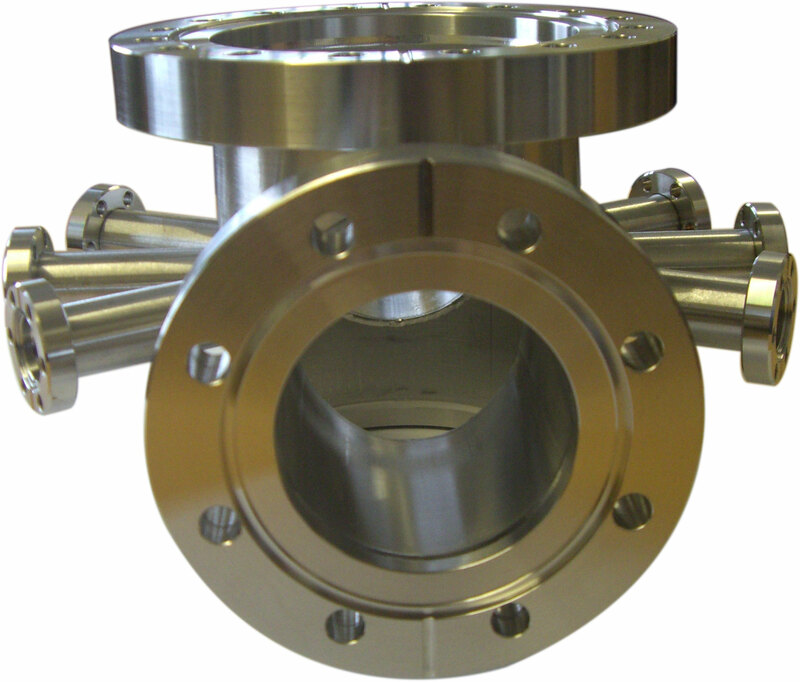 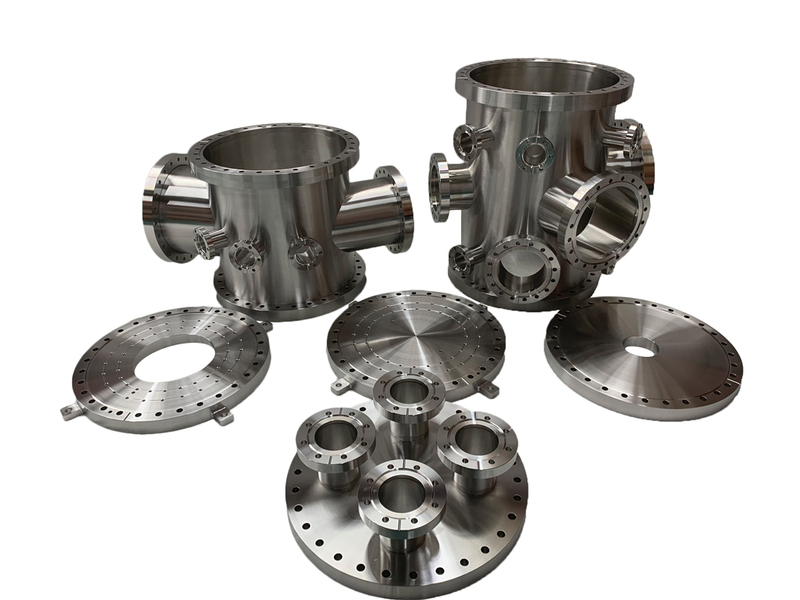 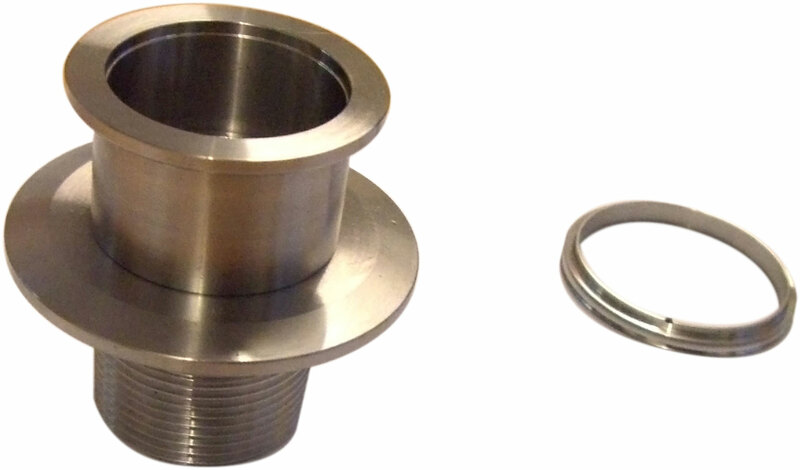 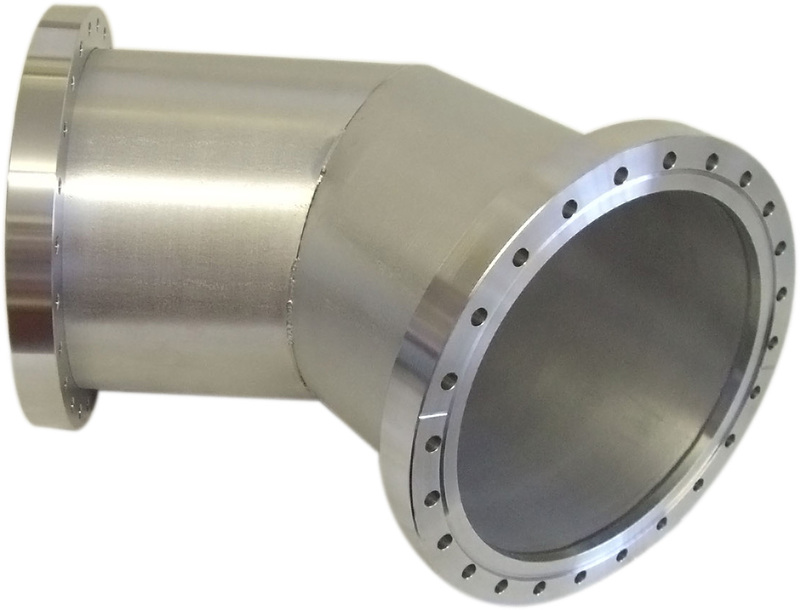 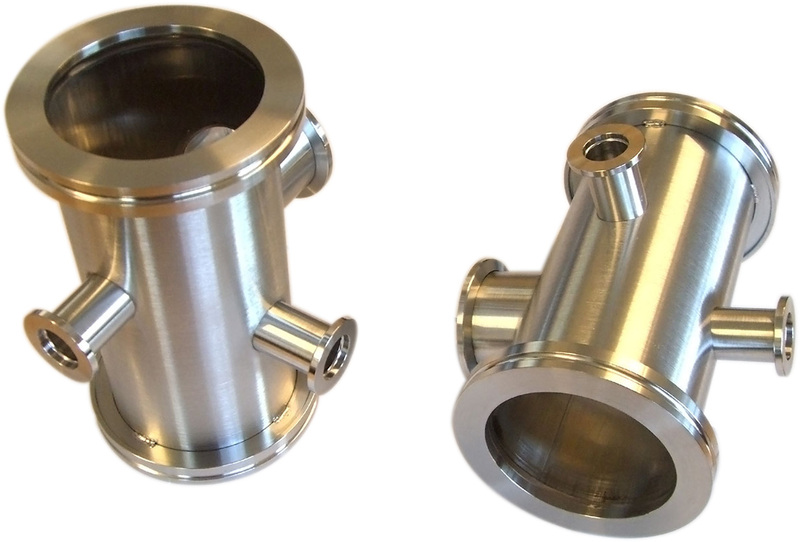 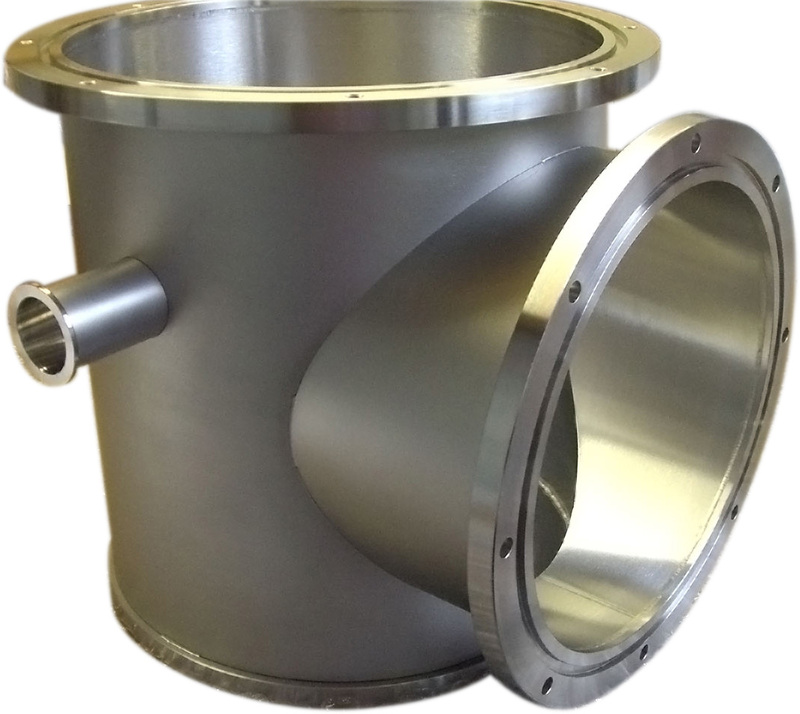 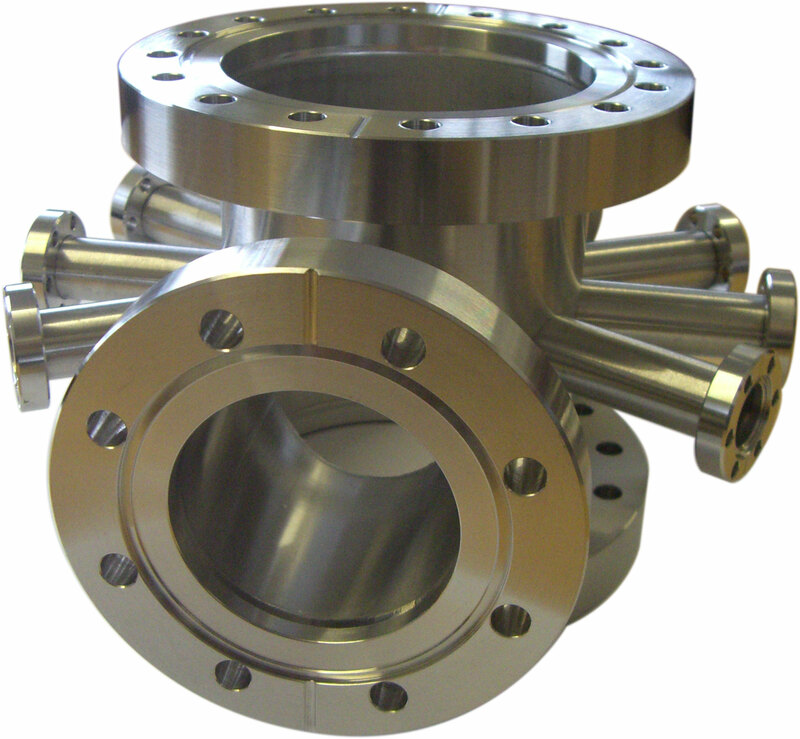 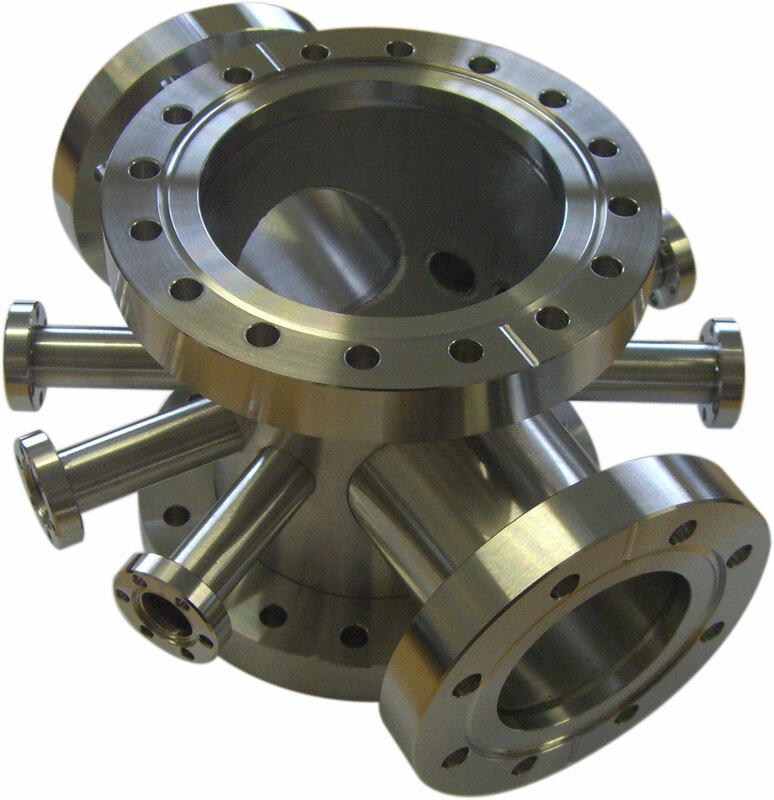 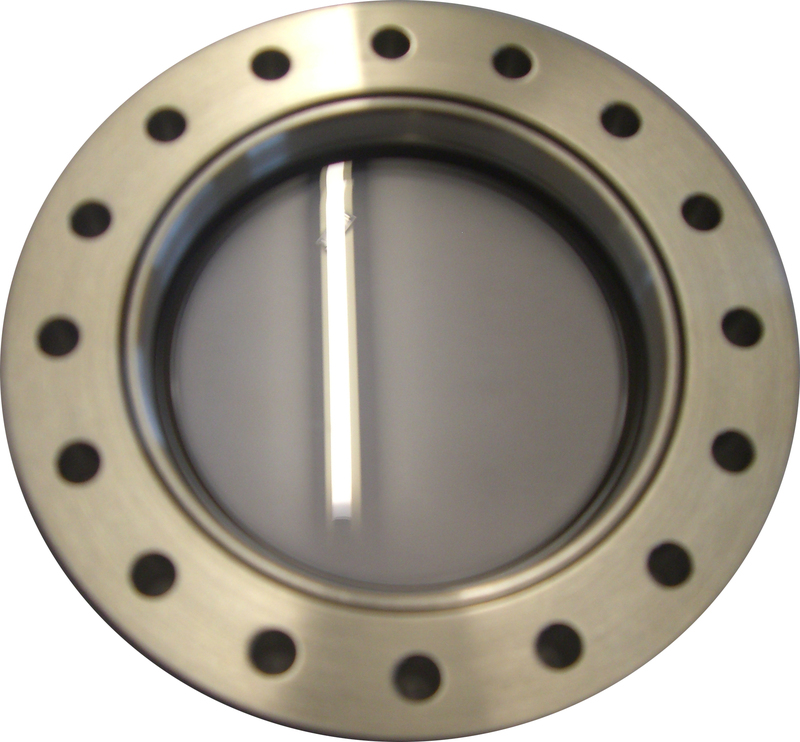 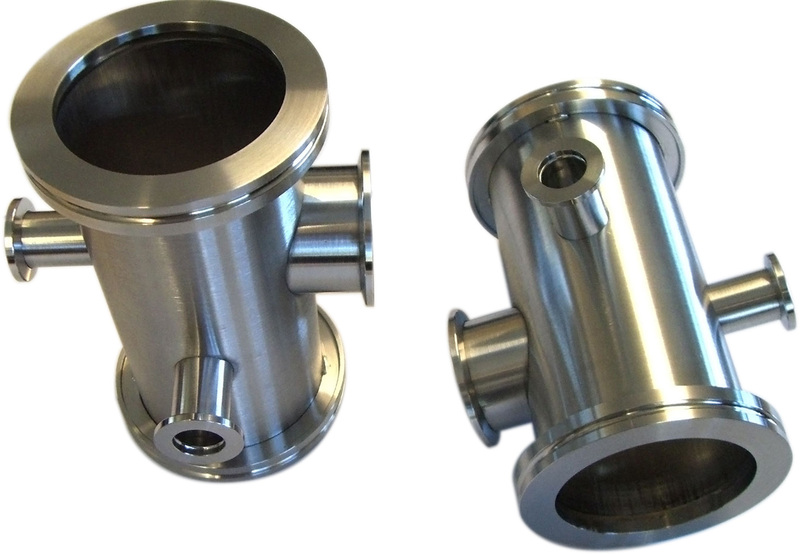 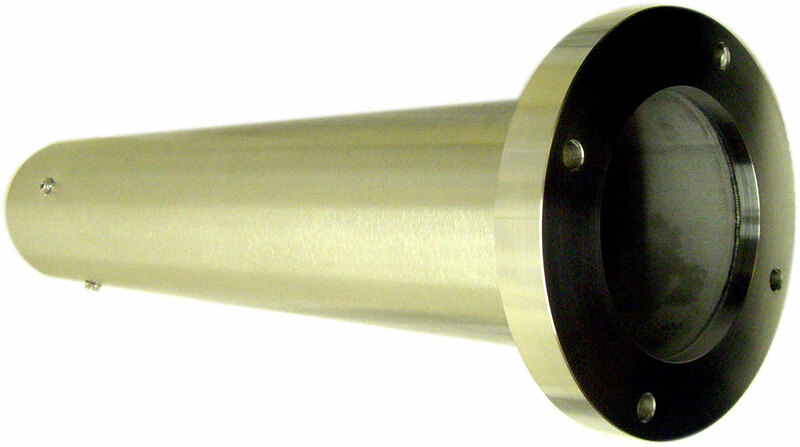 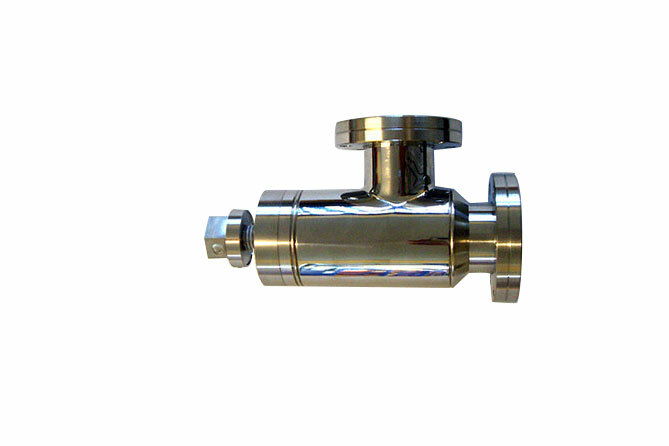 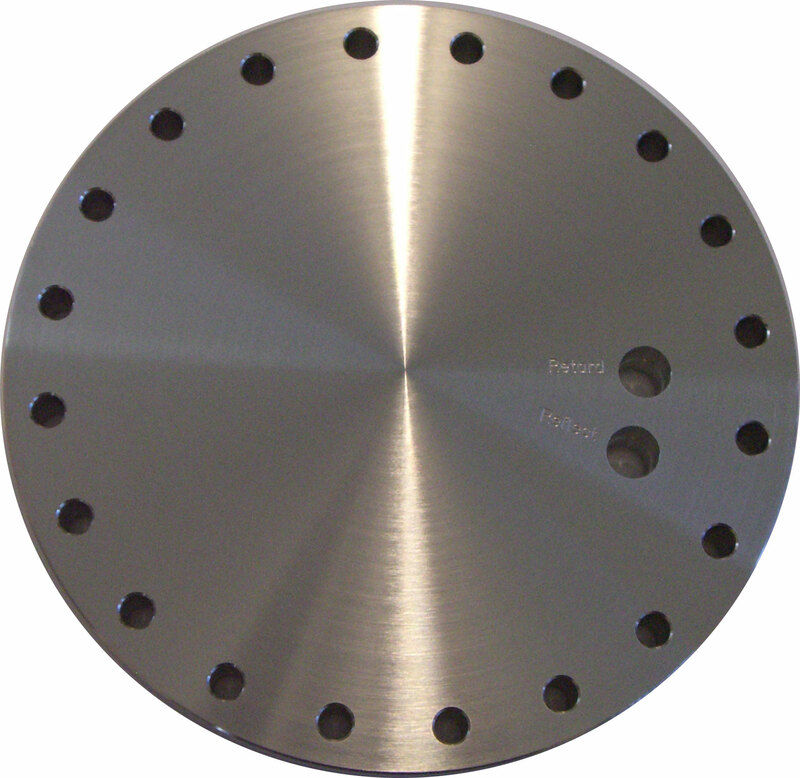 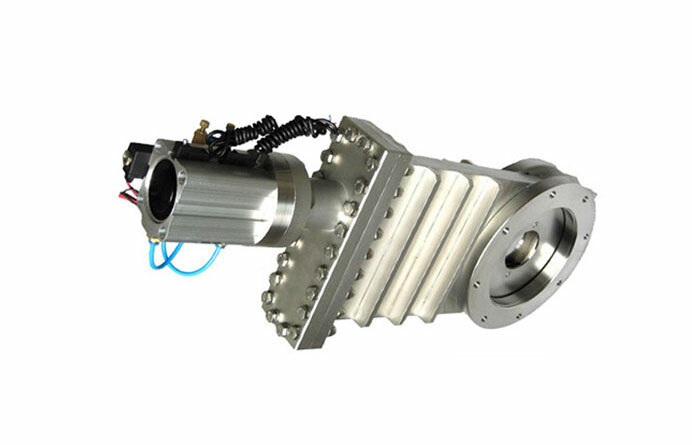 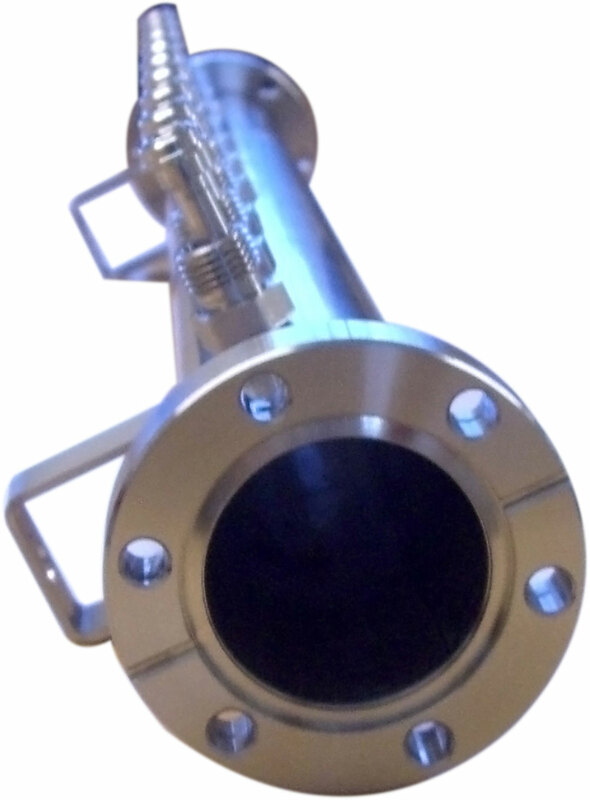 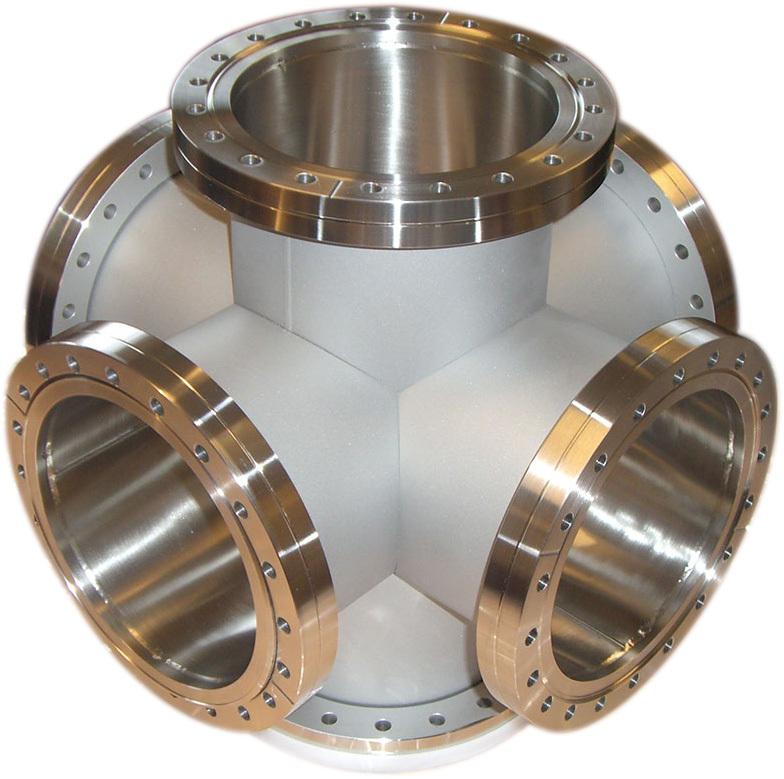 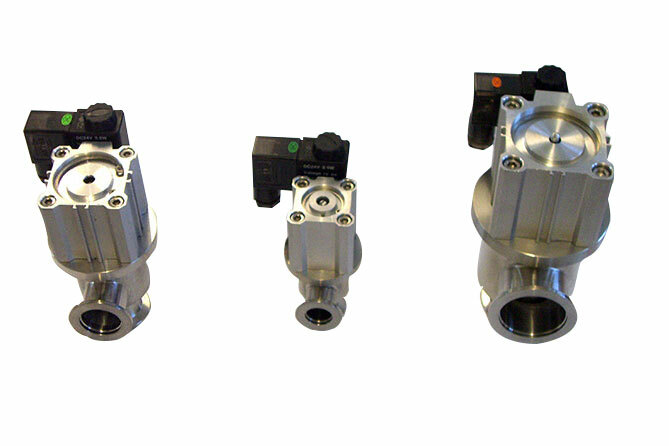 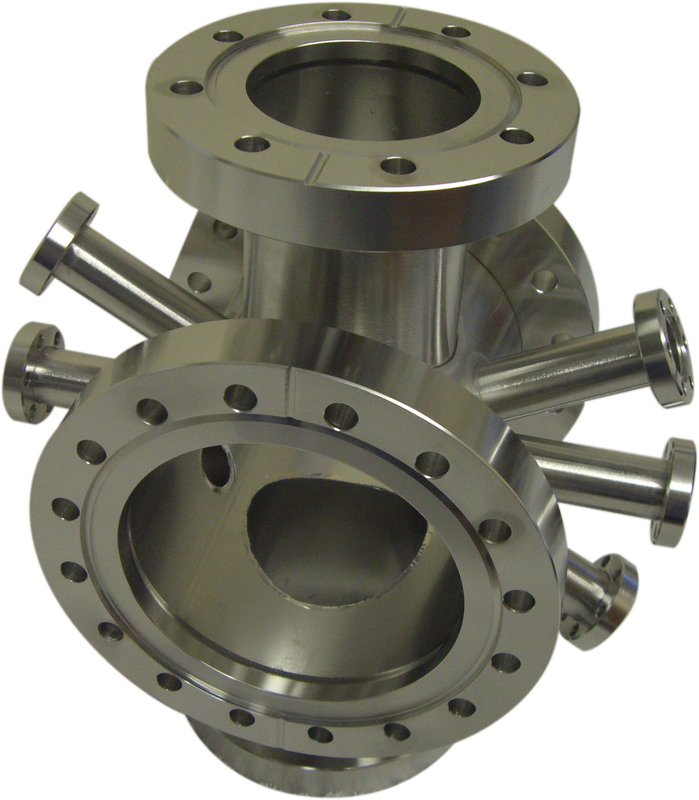 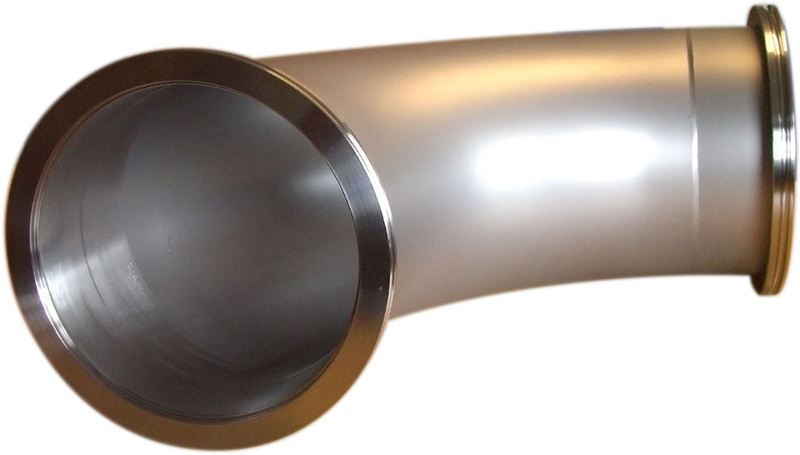 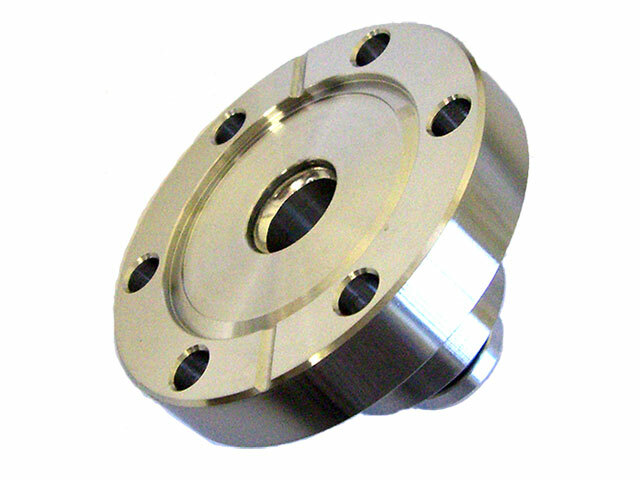 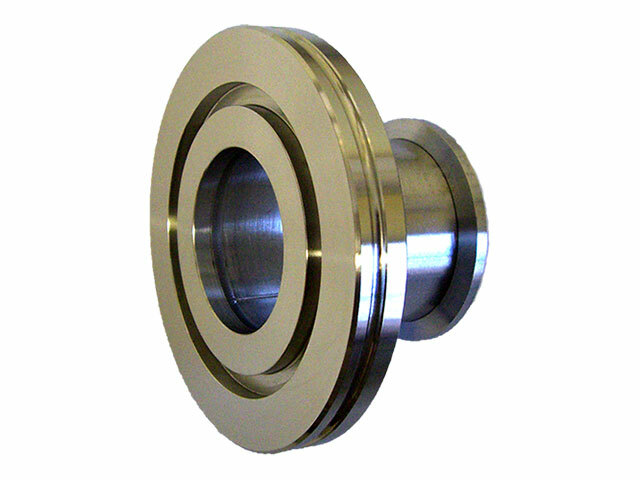 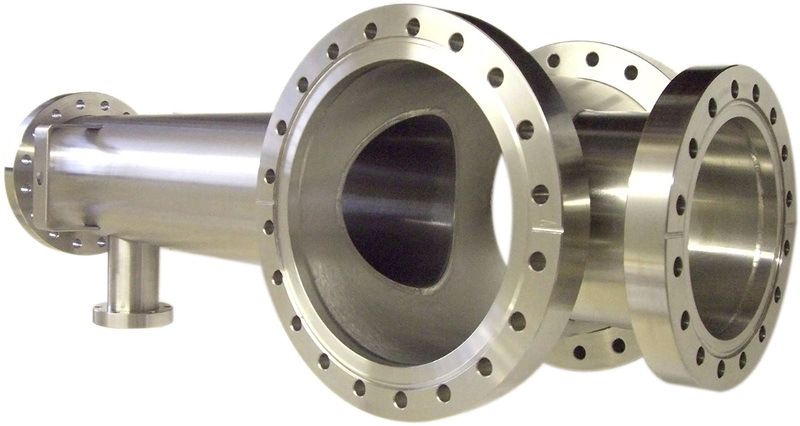 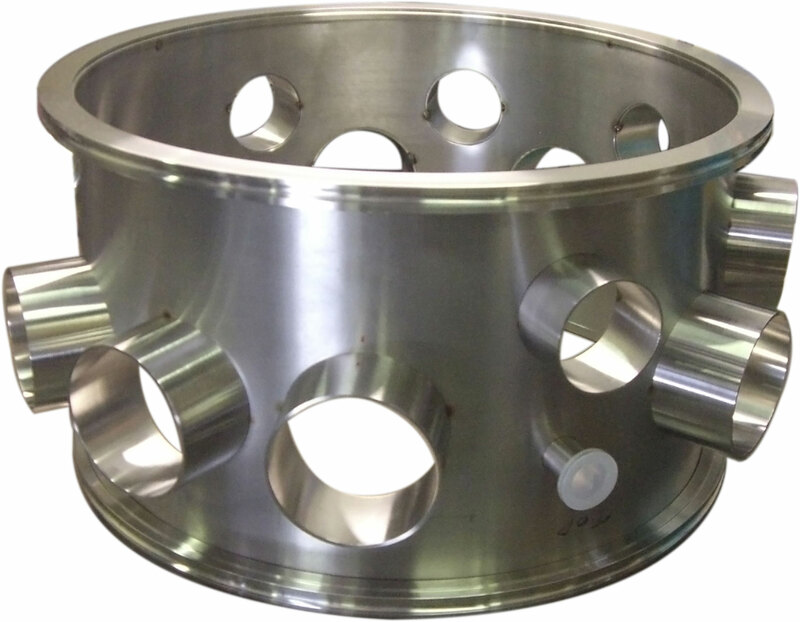 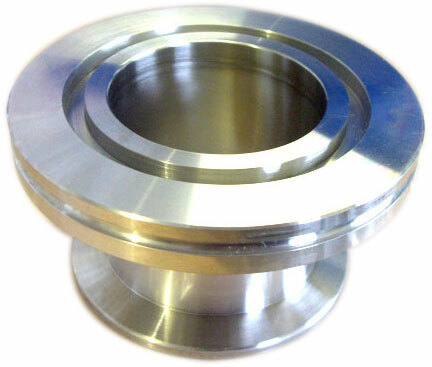 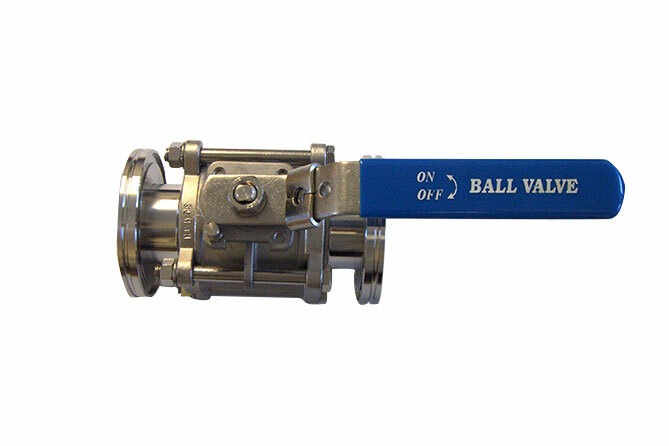 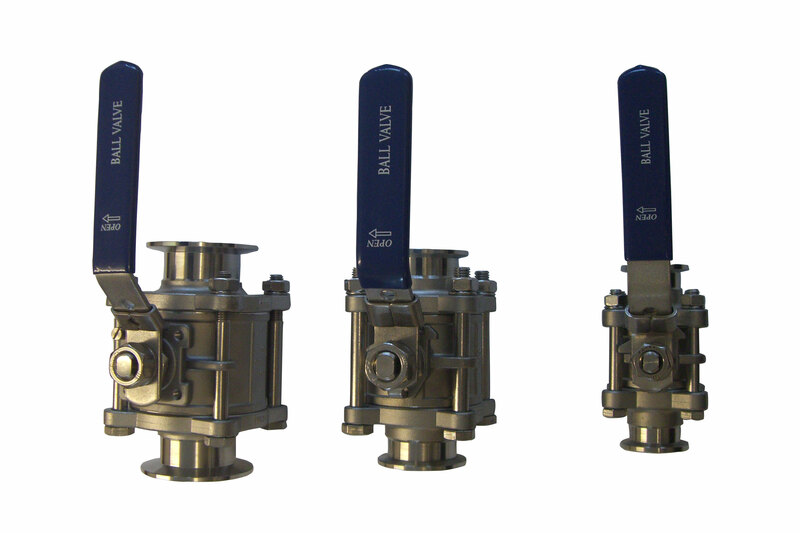 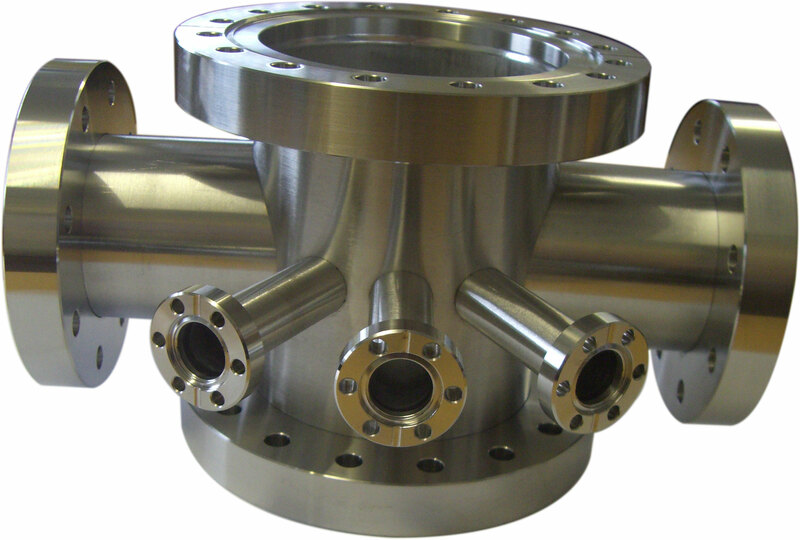 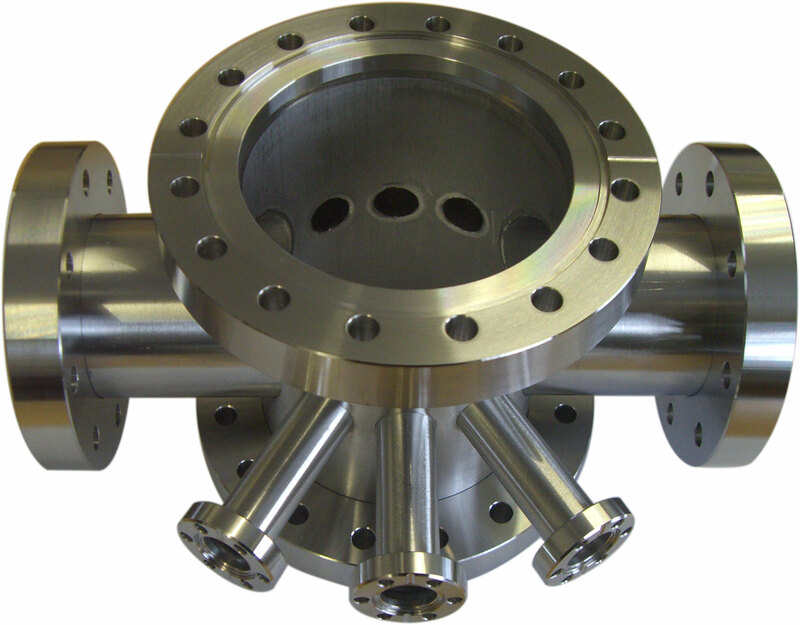 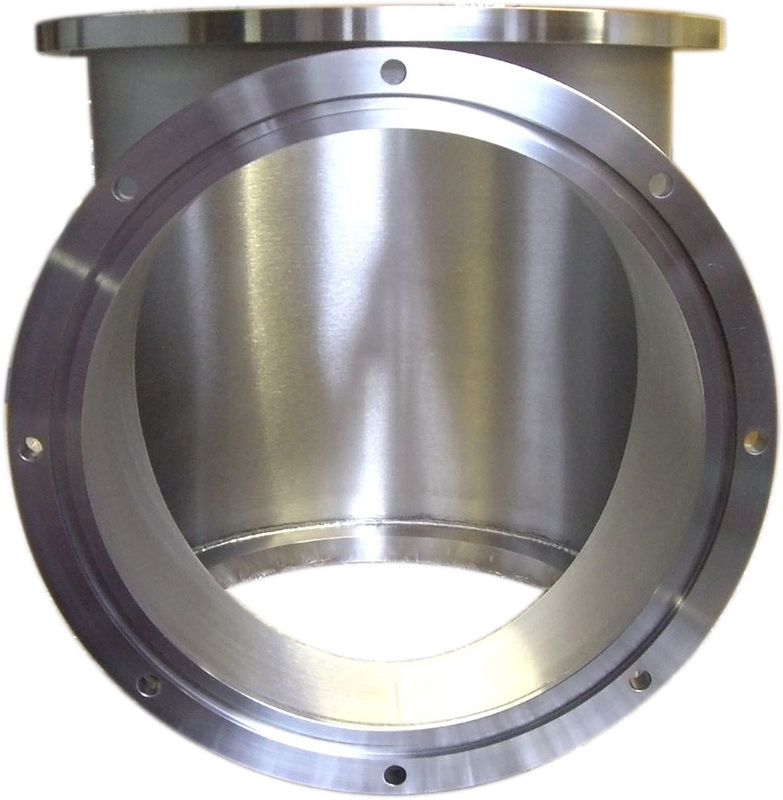 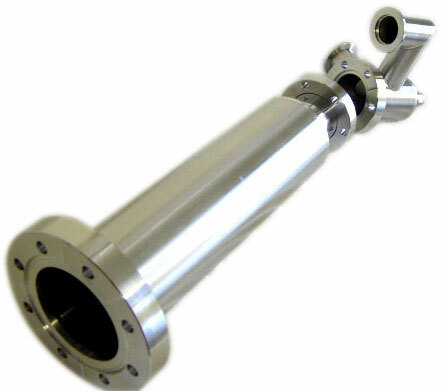 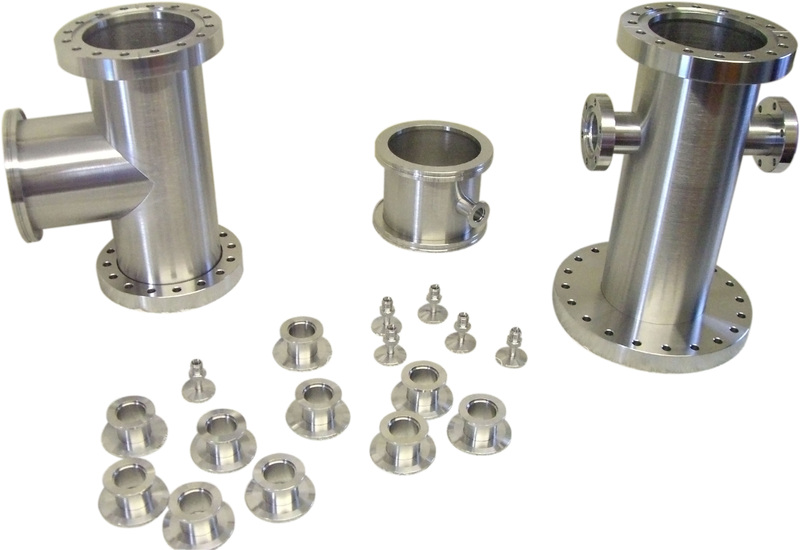 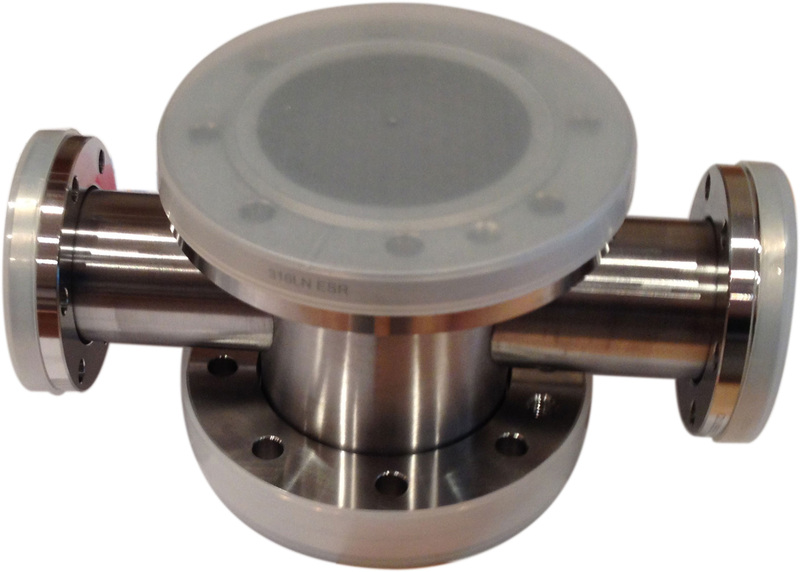 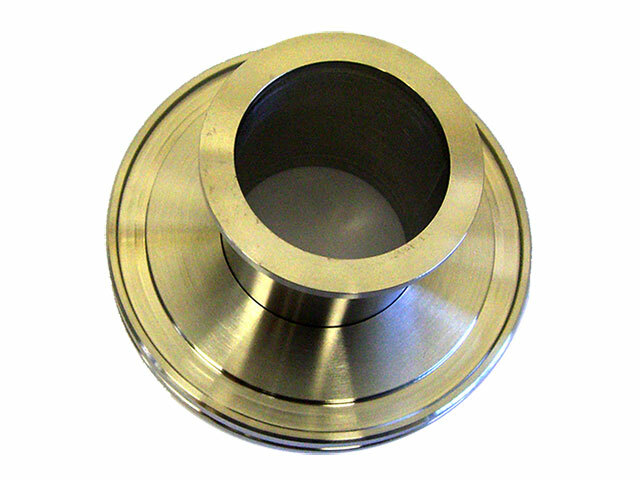 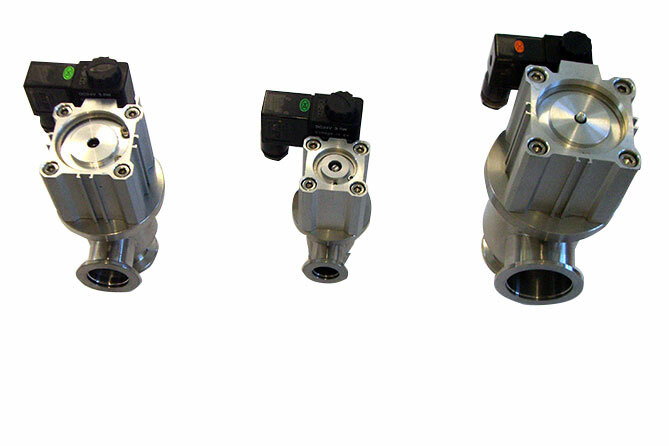 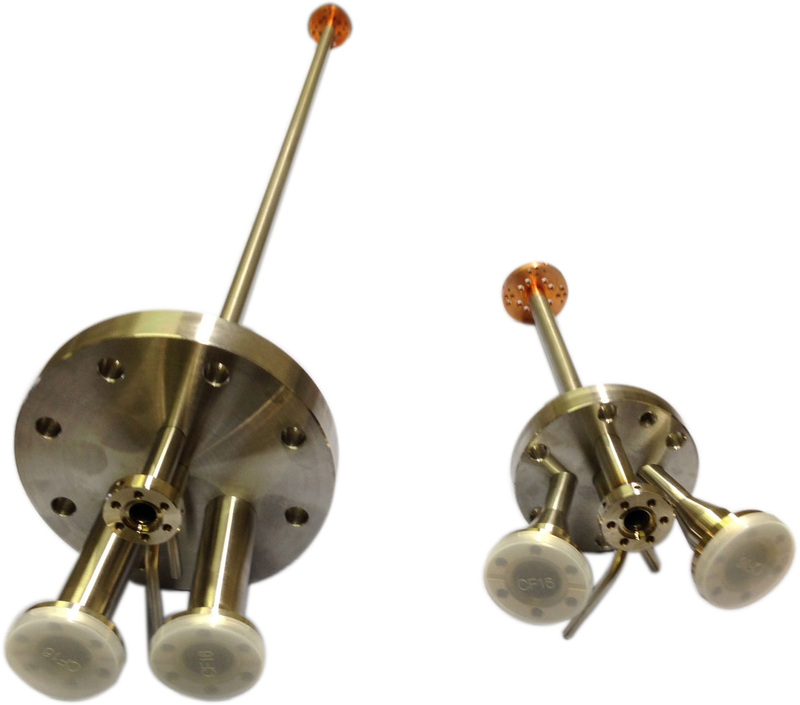 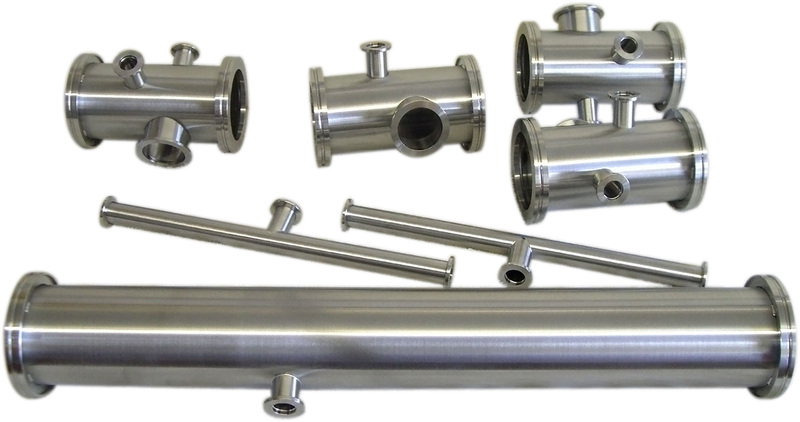 At Vacuum Services we manufacture an extensive range of vacuum components and fittings, from valves, viewports, adaptors, feed-throughs and more. 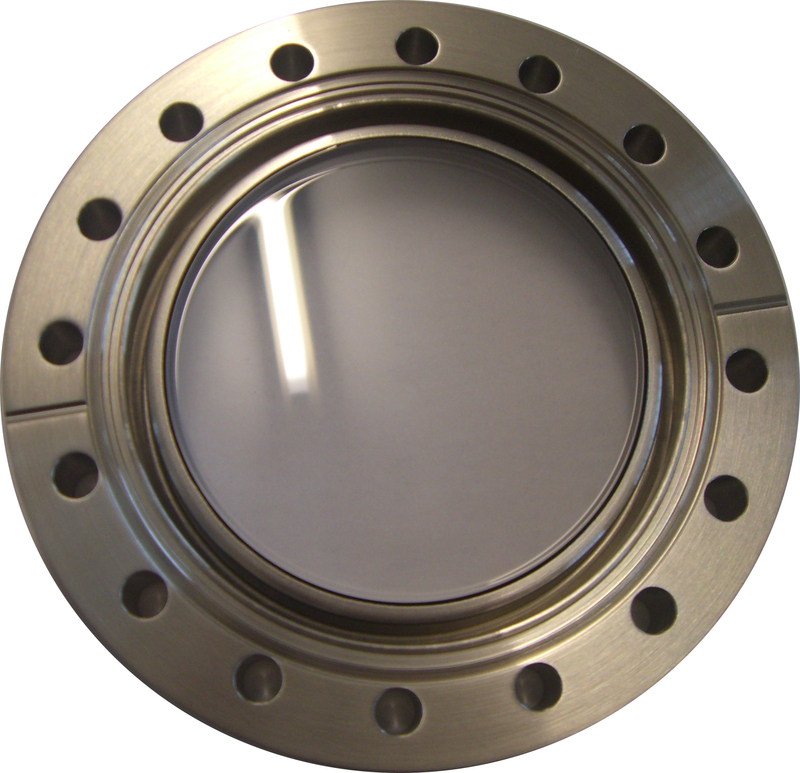 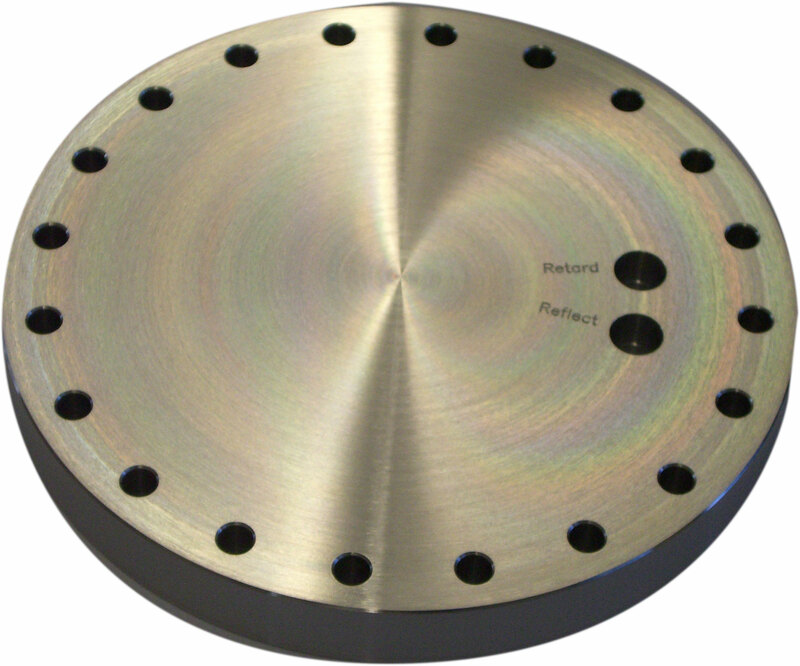 Here you will see a showcase of a wide selection of vacuum components that we manufacture in-house. 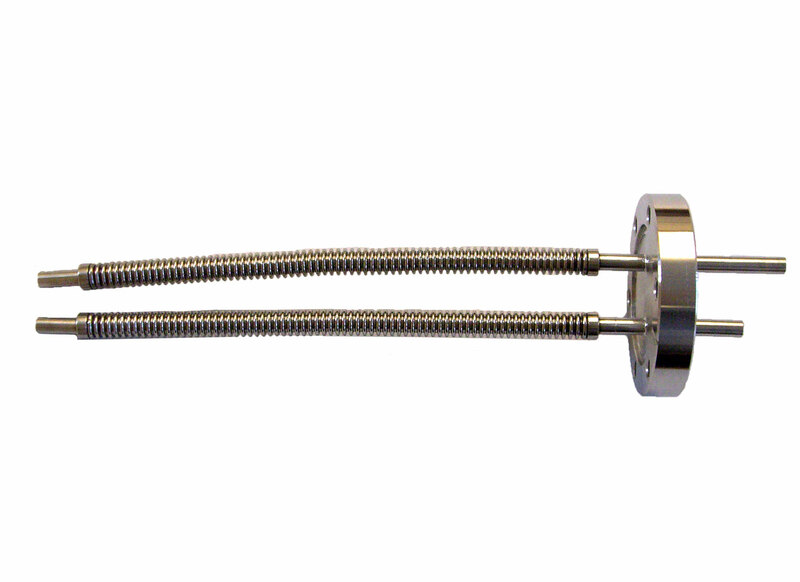 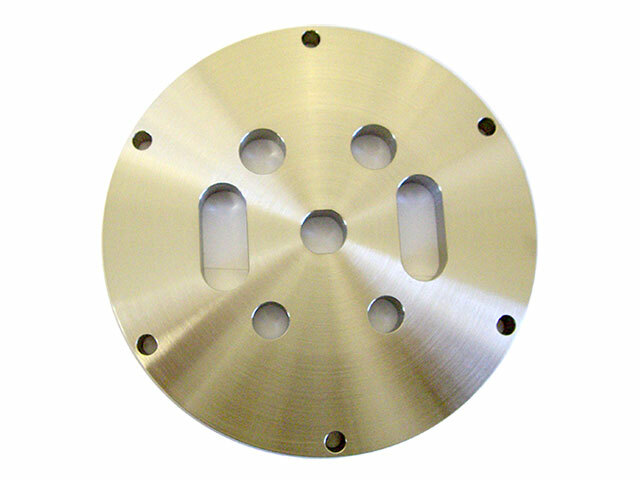 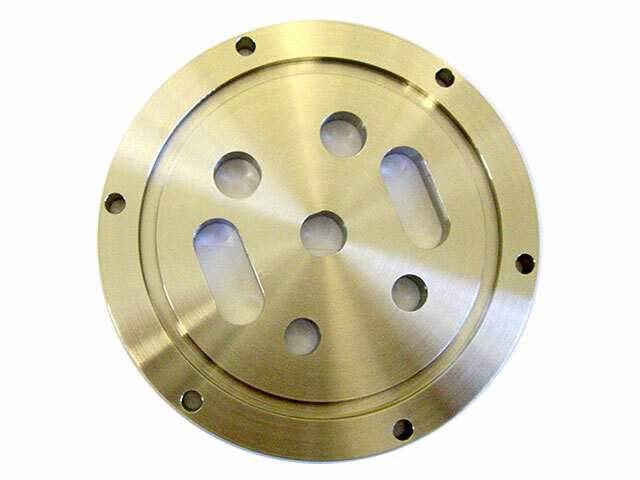 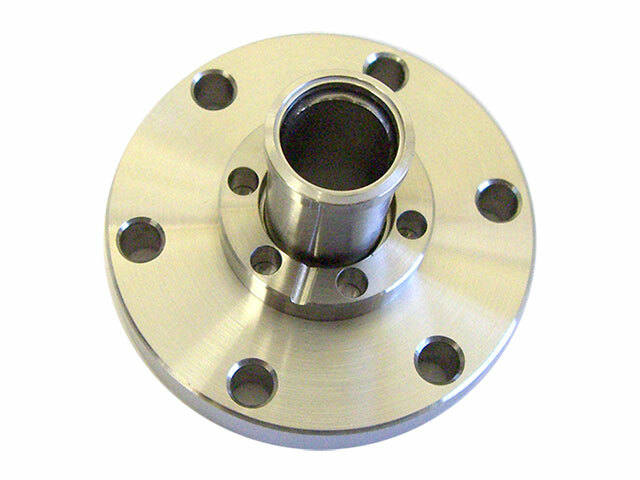 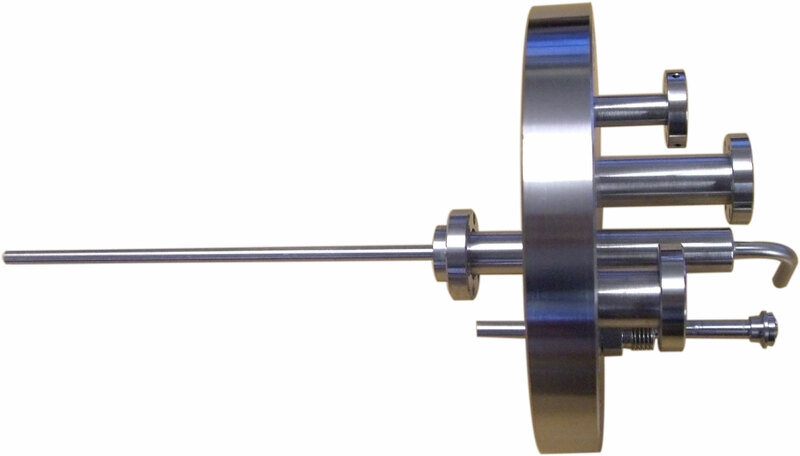 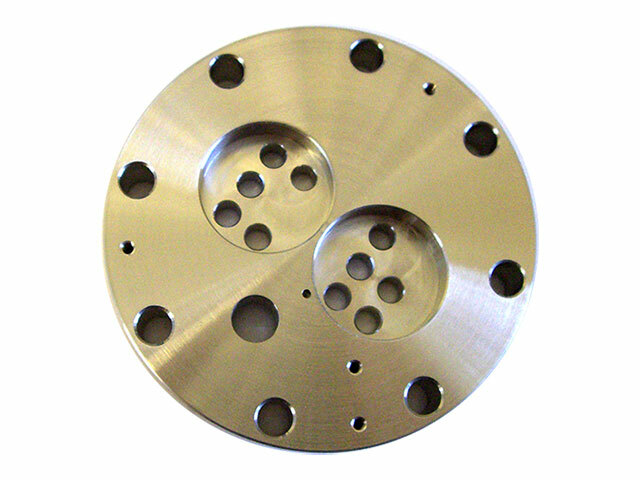 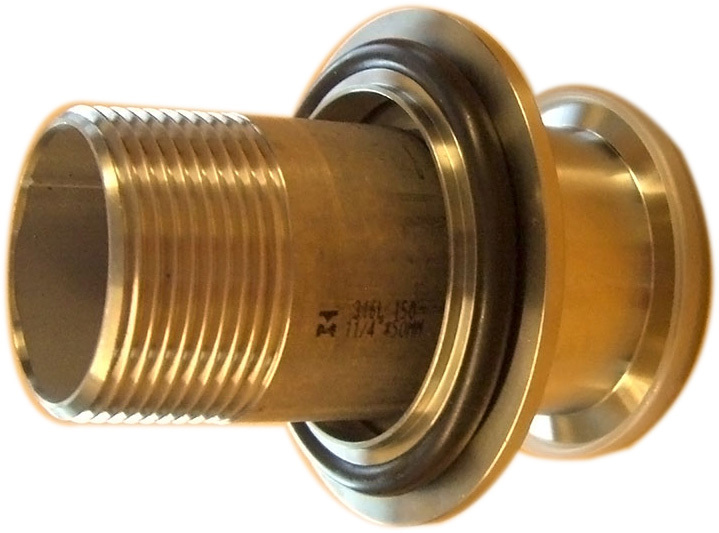 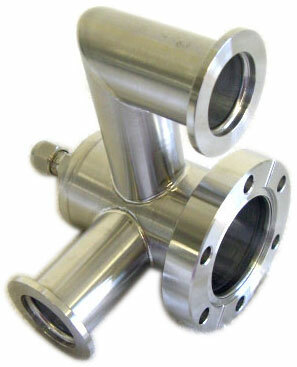 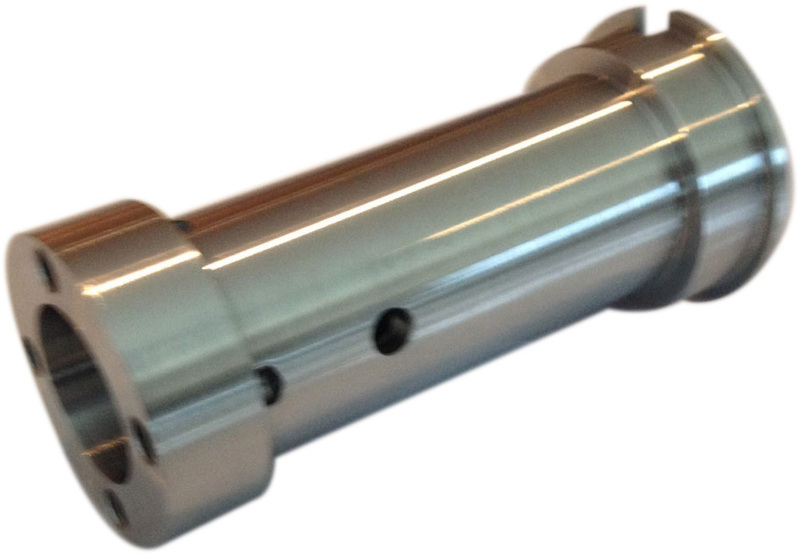 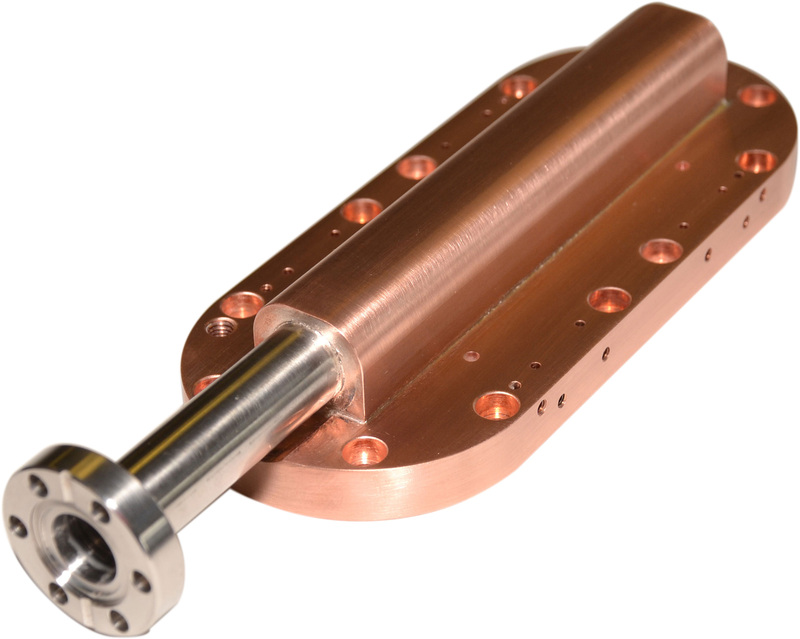 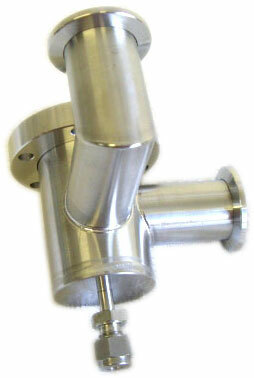 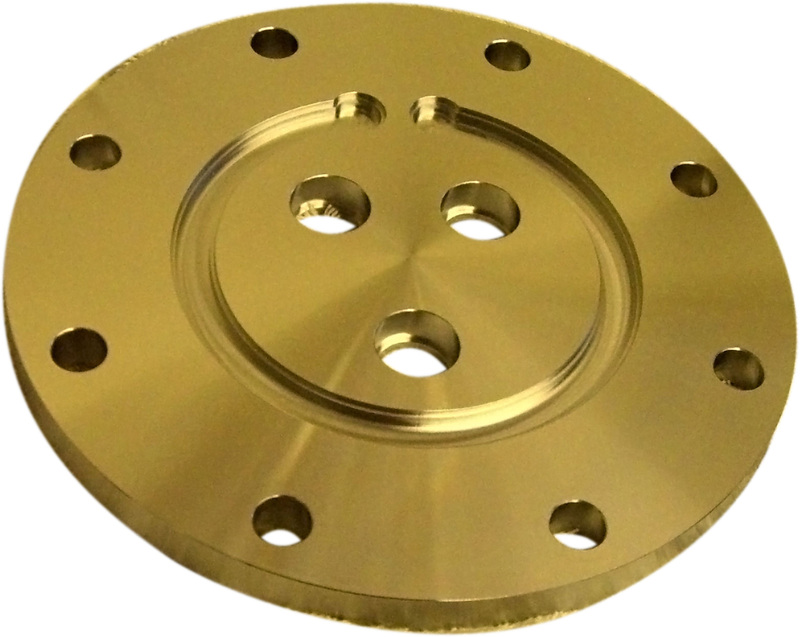 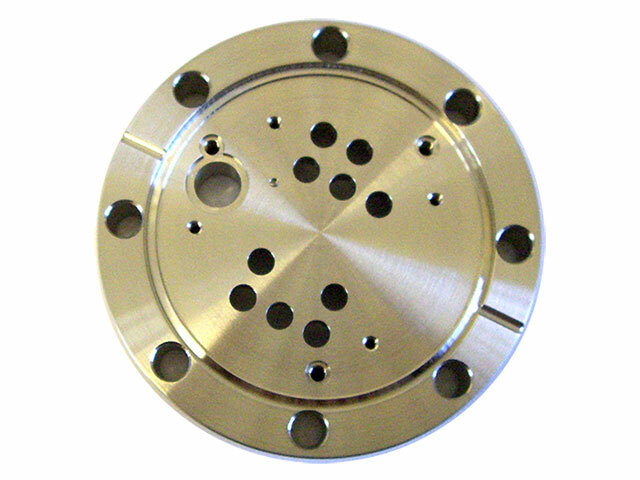 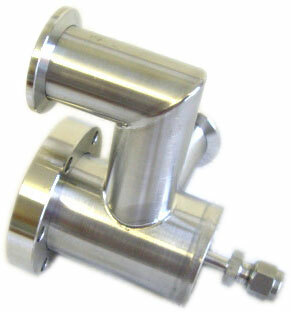 We stock an extensive range of Vacuum components across the KF, ISO and CF range. 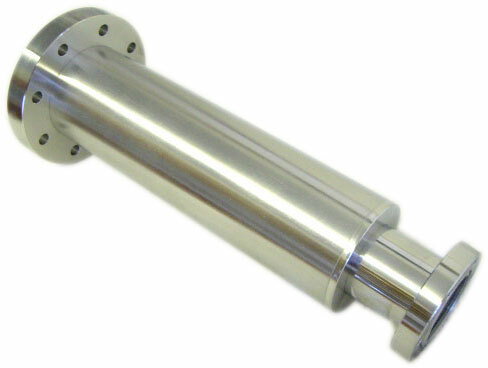 These are available on a next day delivery service throughout the UK.